Children and families love special events. Whether seasonal or themed, families flock to fairs, festivals, performances—special programs of all kinds! What could be more special than hearing the Gospel and trusting in Christ during one of these events? CEF® works within this natural interest all around the world by either hosting one-time evangelism events, such as those built around Lego toys in Europe, a day of games and fun in the United States or having a booth at special community events, such as agricultural fairs in the Caribbean and Africa. In fact, volunteers in CEF Greenville/Piedmont District of South Carolina shared the Gospel with 3,443 people at their Good News Spectacular this year! Not only are these short-term events a great way to reach children with the Gospel, but they are also a perfect way to get your feet wet as a CEF volunteer. What can one do for the Gospel in only two weeks of outreach? That, as it turns out, is the wrong question. What can God do? Amazing things! 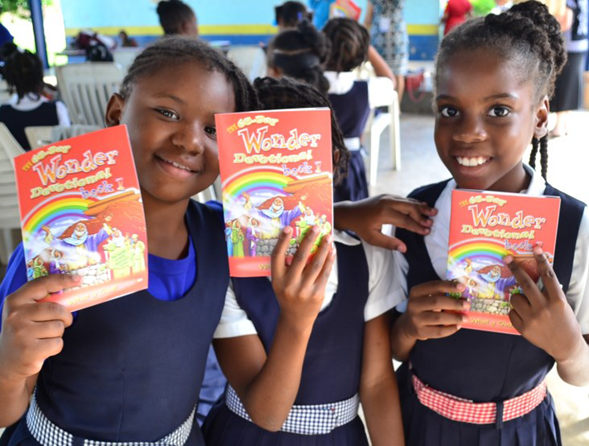 God chose 29 Child Evangelism Fellowship® workers from six countries for this special two-week evangelistic outreach to the children of Jamaica. Imagine 30 or more churches in a major metropolitan area getting outside of their walls and being on mission in their community. The opportunity to share the Gospel, build relationships, and welcome new families to the church are incredible. Looking for a way to reach your community this Christmas season? 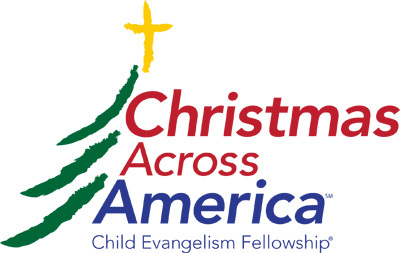 Adults and children alike enjoy a good Christmas party, and Child Evangelism Fellowship® (CEF®) has developed an extraordinary program called Christmas Across America, a fun, evangelistic and innovative event for kids!